Driving to and from work, to school drop-off, or to the grocery store are all pretty mundane tasks. Unfortunately even the most routine tasks can be dangerous thanks to the inherent risks of driving. Each day countless car accidents result in expensive damages and serious personal injuries all across the roads of America. In most of these cases, it is easy to point out the fault of the accident. 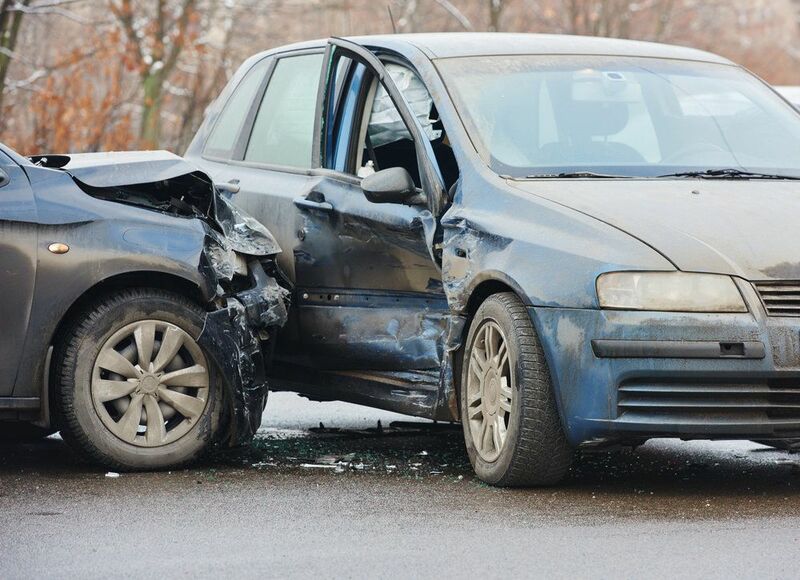 These collisions are commonly caused by drivers who are negligent or reckless in their actions. However, this is not always the case. Sometimes drivers can be doing everything correctly and an accident will occur because the vehicle fails to operate in the way that it is supposed to. Defective tires are an example of this. A defective tire can throw a vehicle out of control and lead to a serious auto accident. In cases of auto accidents involving defective tires, the attorneys at our Scranton, PA practice, Foley Law Firm, can help to prove liability so that accident victims receive just compensation for damages suffered. Who Is Liable for Defective Tires? When consumers are sold a product, it is reasonable for them to expect that it will operate properly. When a product fails to meet up to functional and/or safety expectations, the results can be devastating. This is especially true in the case of defective car parts. Tires are an extremely important part of a vehicle, as they are the only connection that exists between the vehicle and the road. If a tire blows out or shreds, if the tread separates from the tire, or if the tire separates from the vehicle, it is likely that the driver will lose control of the vehicle and an accident will occur. Because the tire defect is out of the driver’s control, they should not be held liable for an accident that occurs as a result of a faulty tire. Instead, it is likely that the manufacturer, distributor, or retailer of the tire can be held liable. Proving liability in these cases is complex and takes a lot of investigation. First, it is important to prove that the defective tire was, in fact, the primary cause, or a contributing factor, of the car accident. Once this is established, it is necessary to determine who is at fault for that defect. Because tire manufacturers have money and expensive attorneys at their disposal, it is important to work with lawyers who are experienced in this area and are not afraid to go against large corporations. The accident attorneys at Foley Law Firm are highly experienced in cases involving auto accidents and defective car parts, including defective tires. Additionally, they work with experts in the field in order to prove liability so that accident victims can be justly compensated for damages that were suffered as a result of these car accidents. If you or a loved one has been injured in a car accident that you believe to be the fault of defective tires, it is important to get an experienced attorney who can represent your case. Our auto accident attorneys at Foley Law Firm have collected significant financial compensation for accident victims of defective car parts. To find out how we can help you, schedule a consultation with one of our experienced attorneys to go over the details of your case.